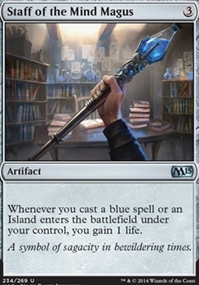 Staff of the Mind Magus ($0.02) Price History from major stores - M15 - MTGPrice.com Values for Ebay, Amazon and hobby stores! 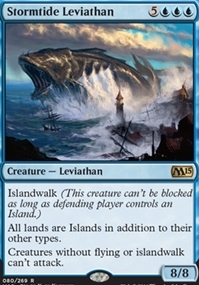 Card Text: Whenever you cast a blue spell or an Island enters the battlefield under your control, you gain 1 life. 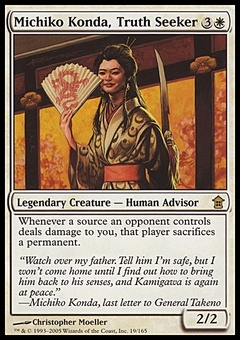 Flavor Text: A symbol of sagacity in bewildering times.